A backbench Liberal MP says no one put words in her mouth when she praised the prime minister's treatment of women on social media over the weekend. Messages of support were posted by other female MPs on Twitter, Facebook, and Instagram amid questions about Justin Trudeau's interactions with women in caucus. 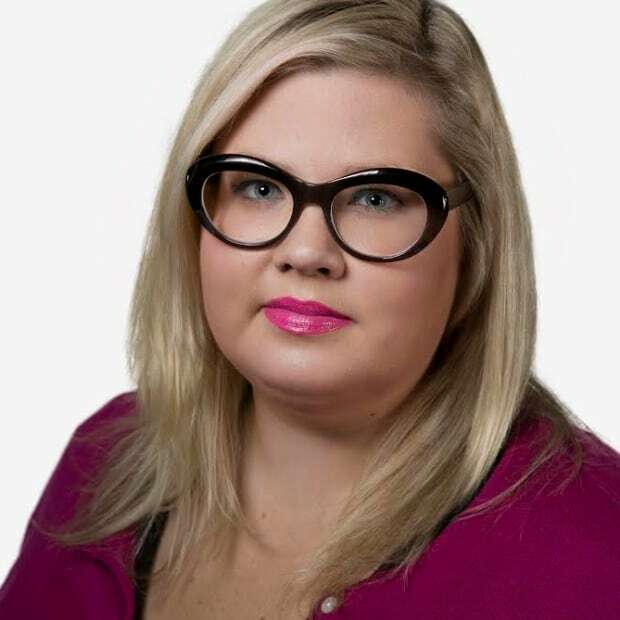 A backbench Liberal MP says she was not instructed by anyone to post a message of support for Prime Minister Justin Trudeau as questions are being asked about his interactions with women in caucus. 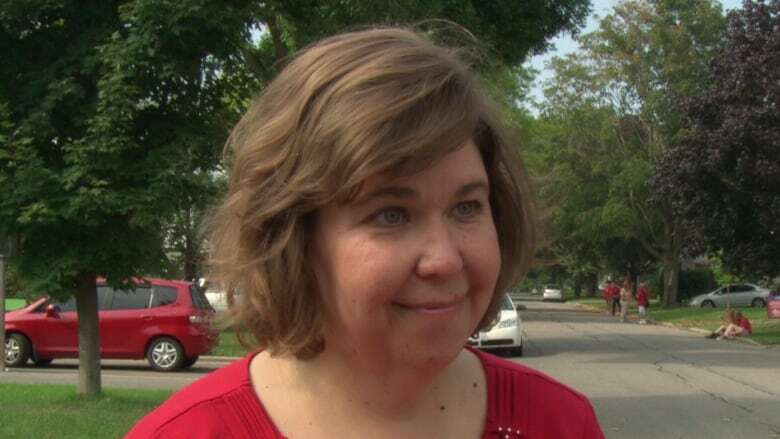 Liberal MPs Anita Vandenbeld and Linda Lapointe published nearly identical statements on social media over the weekend, but Vandenbeld denies there was any sort of coordination or encouragement to issue the posts. "I was at home, and I'd been thinking for some time about what ... I wanted to tweet. I wrote that entirely by myself," Vandenbeld told CBC News during an interview in Montreal. "A few hours later, somebody brought to my attention that (Lapointe) ... had posted pretty much the same thing that I had written. And I immediately texted her and said... 'Maybe you should put it in your own words because people might misinterpret it.' And it looks like people did misinterpret that.'" 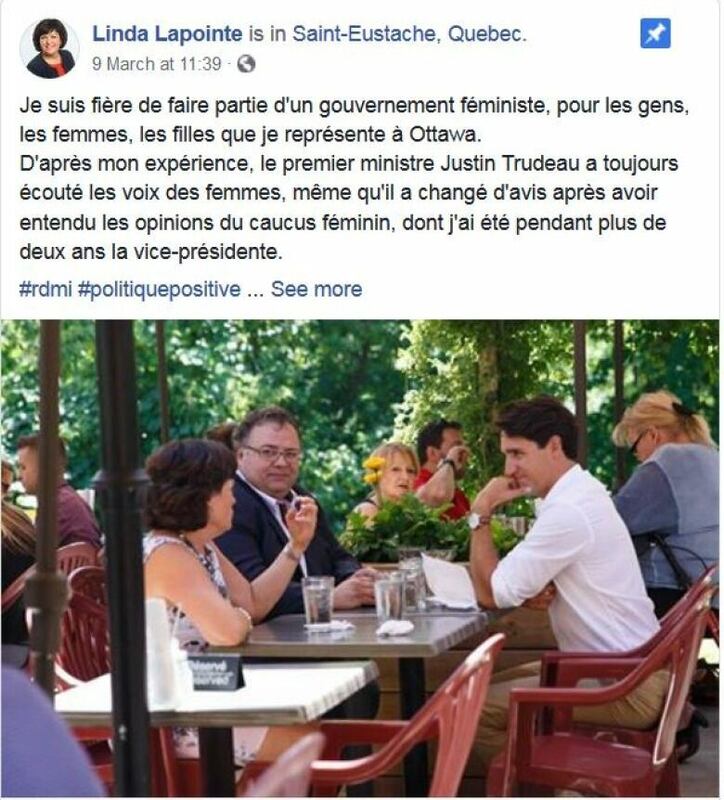 On Saturday, Vandenbeld posted this message on Twitter and Instagram: "In my experience ⁦⁦Justin Trudeau⁩ has always listened to the voices of women, even changed his mind after hearing the views of women's caucus. I have never once felt that I couldn't speak openly to him, even disagree with him. He has always been thoughtful & respectful." A screen grab posted by a journalist with La Presse showed a nearly identical post by Lapointe on Facebook. "In my experience, Prime Minister Justin Trudeau has always listened to the voices of women, even though he changed his mind after hearing the views of the female caucus, of which I was for more than two years Vice-Chair. I never felt that I could not speak openly to him. He's always been thoughtful and respectful." Lapointe's original post appears to have been changed. It now reads: "I am proud to be part of a feminist government, for the people, the women, the girls, whom I represent in Ottawa. From my experience, Prime Minister Justin Trudeau has always listened to the voices of women, and he has changed his mind after hearing the views of the female caucus, of which I was for more than two years Vice-Chair." Liberal MP Linda Lapointe's Facebook post supporting Prime Minister Justin Trudeau. Lapointe also denies she was instructed or encouraged to post support for the prime minister. "I was inspired by the post from Anita (Vandenbeld)," Lapointe said during a phone interview with CBC News from New York City. When asked if she copied Vandenbeld's post, she said she changed it slightly. "There's nothing to look more than that," she said, adding that the past few weeks have been challenging for the caucus. "I would say it's been difficult for the Liberals over the past month ... not only the prime minister." On Friday, The Globe and Mail published a story that claims another backbench Liberal MP "was met with hostility and anger in private" in multiple interactions with the prime minister last month. Celina Caesar-Chavannes told the newspaper that when she phoned Trudeau to tell him that she would not run in the 2019 election, he reacted badly. "He was yelling. He was yelling that I didn't appreciate him, that he'd given me so much," she said. In a statement, the Prime Minister's Office said Trudeau "... has deep respect for Celina Caesar-Chavannes. "There's no question the conversations in February were emotional, but there was absolutely no hostility." The Caesar-Chavannes story landed after two prominent female ministers, Jody Wilson-Raybould and Dr. Jane Philpott, resigned from cabinet over the SNC-Lavalin affair. "I was reading the news ... and (was) very concerned that there was an erroneous image of the Prime Minister being put out there," Vandenbeld said. "The pundits were trying to put out an image of a prime minister that doesn't listen to women, and I find, in my experience, that is absolutely the opposite." Vandenbeld served as the chair of the Liberal women's caucus for three years. "My job was to bring the voice of Liberal women to the prime minister. And in my experience, he was always very responsive. He listened to us." When asked about the accusations made by Caesar-Chavannes, Vandenbeld said, "I am not here to talk to anybody else's perception or views. I am here to talk about my personal experience." Other women in the liberal caucus also posted messages of support for Trudeau over the weekend.